How to work in Health and Safety | What do Health and Safety Officers do? Do you consider yourself to be sensible, proactive and level-headed? Do you have a knack for identifying risks? Are you analytical, physically fit and able to remain cool and calm in times of crisis? If so, a career in health and safety could be perfect for you! What Do Health and Safety Officers Do? Those who work in health and safety will often be required to fulfil specific and unique duties, in accordance with the requirements of their employer. In a general sense, health and safety officers take responsibility for minimising the likelihood of accidents in the workplace, helping to build and maintain the safest possible working environment. While some focus specifically on one area of health and safety – such as fire safety – others take on more comprehensive duties. In all instances, the primary duty of those working in health and safety is to look after the wellbeing and welfare of every member of the workforce. The two most important character traits required to work in a professional health and safety capacity are confidence and conviction. You need to know, not think, that the decisions you make and the actions you take are justified and correct. Providing the safest possible working environment often means implementing measures and protocols that may not be appreciated by other members of the workforce. Nevertheless, you must be able to work in an objective, logical and intelligent manner at all times. On entering the profession for the first time, newly-qualified health and safety officers can expect to learn in the region of £20,000. However, this has the potential to increase far beyond £50,000 for those in executive positions. For those who set up their own consultancy businesses, potential earnings are limitless. Health and safety professionals need to be ready for anything and able to react rationally, calmly and effectively at a moment’s notice. Such individuals carry an incredible amount of responsibility, taking charge of keeping the workforce out of harm’s way. When it comes to health and safety, getting it right can literally make the difference between life and death. 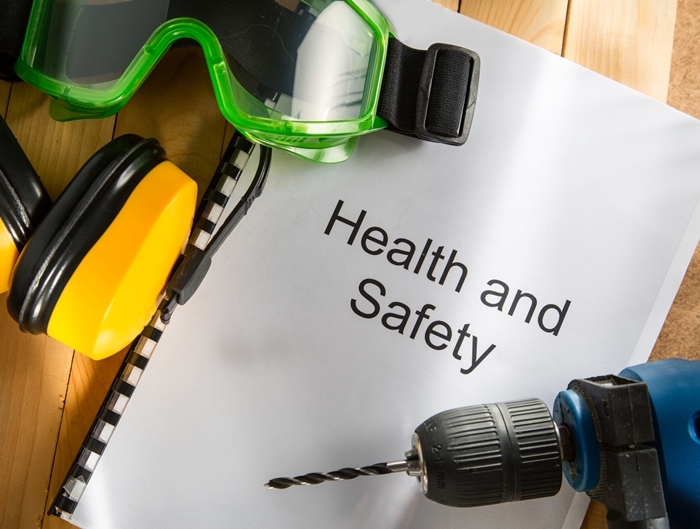 Health and safety is a subject that must be studied at an advanced level, in order to work effectively in the field. It is a subject that combines essential theory with all applicable laws and regulations set out by the government. For business owners, managers and members of the workforce alike, there’s really no such thing as taking health and safety awareness too far. Here at Brentwood Open Learning College, we’re proud to offer the market’s most outstanding health and safety distance learning programmes. Study in your own time and at your own pace for a recognised qualification, which could help you secure employment or advance your current position. Suitable for business owners, managers and members of the workforce alike, this outstanding Level 2 Certificate covers all important aspects of workplace health and safety.